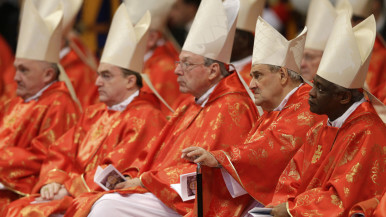 117 Cahtolic Cardinals will be in Papal Conclave within the Sistine Chapel in Rome Italy to elect the 226th Pope beginning March 12. The secret ballot is attracting prayers of Catholics from around the world. The white smoke from the chimney at the Vatican will announce the election of our New Pope. The Litany of 117 Saints opened the secret vote. The world is watching - may God bless them in this 'turning over of the key'. This month was also a time to honor excellence in entertainment following the Academy Awards Oscar presentations to honor excellence in entertainment. following the Oscar Awards Ceremony in Hollywood, the best of the best went home with that beautiful gold guy, and Wolfgang Puck once again created award winning faire for the crowd of hungry celebrities and dignitaries at the Governors Ball. Don't miss additional coverage of the 85th Oscar winners and luxury gifting suites, showcasing great products and charities. Culinary coup features the latest restaurants/chef news and new food & beverage events can be found in our travel section, along with destination news, and coverage of the 15th Annual Los Angeles Travel Show. Spa Baby takes a look at the Pre-Oscar fun from the spa at The Four Seasons Beverly Wilshire in Beverly Hills, and getting centered at Burke Williams Day Spa for Oscar night. Health Minded section is filled with health and beauty information. 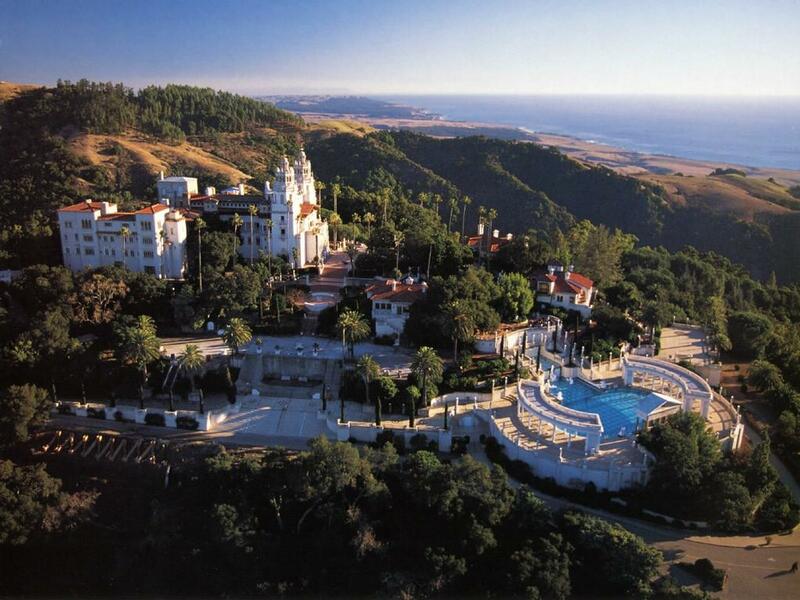 See "Wheels" page for information on an overnight train trip to Hearst Castle. Enjoy dinner the way guests of William Randolph Hearst would have May 9-10 Private Train Car with Hearst Wines and a private tour of the Castle. www.colonialcraftsrailcar.com. 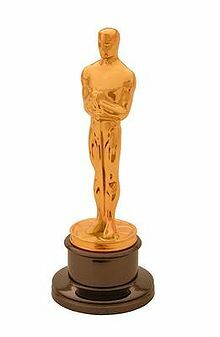 Oscar winners Daniel Day-Lewis, Lincoln, Jennifer Lawrence, Silver Linings Play Book, Ann Hathaway, Les Miserables, Ben Affleck, Argo and more danced the night away in Hollywood and Beverly Hills to celebrate another great year of magnificient film production. A great pre-St. Pat's Day event, supporting Breast Cancer will be lead by Barbara Ireland (fantastic Mom of Kathy Ireland) who will lead her annual "Run & Walk for Breast Cancer Research" along the ocean in Santa Barbara, California. Go to www.ccsb.org to register. April 30th marks the date for Diane Sawyer's ABC Prime Time long-awaited interview with Amanda Knox in tandem with the release of her new book, a story of her wrongful arrest, conviction and fight for freedom from an Italian prison. Some of you know by reading my magazine that I was one of many American's who fought in any way possible to free this girl and her Italian boyfriend, and on the day of her declaration of innocence I sat on the floor and sobbed as if she was one of my own children. She deserves to have her story heard, especially by nasty women of "The View" who could have hurt her case by their insensitive and damaging statements. I hope the actress HAYDEN PANETTIERE (now playing the nasty self-serving 'wanna be' that she seems to be on the TV Series Nashville) who portrayed Amanda in a Life Moments film pryor to her second trial will watch this interview because what she did to get star power for helself could have aided the Italian prosecutor in keeping this innocent young woman and her boyfriend in prison for life. I pray Amanda is able to overcome this tragic nightmare and live the remainder of her life in love. Thank you for joining us this month, and we hope you enjoy our "It's nice to be Irish" issue. We wish you happy travels in 2013. Join us next month for our health and food news from the Natural Products Show in Anaheim March 7-10. Please contact us with any questions regarding editorial requests or advertising rates.